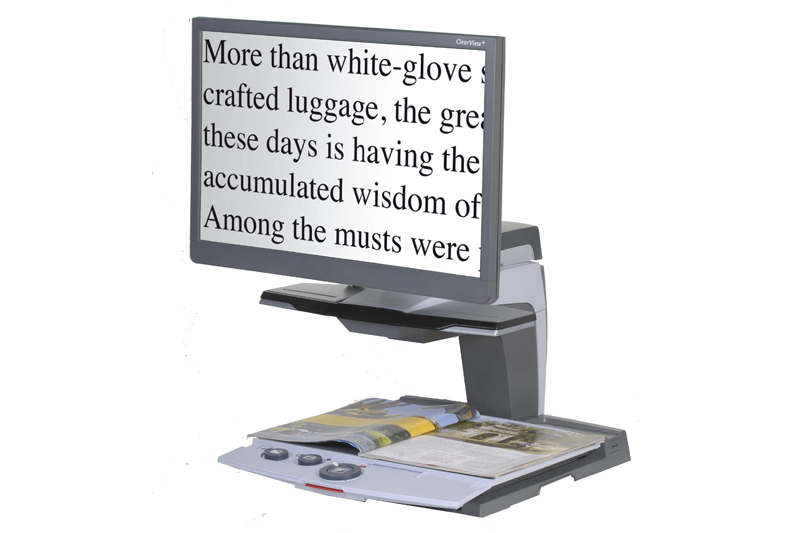 With its excellent image quality, the Clearview+ sets the standard for desktop reading machines. Its intuitive one button control system makes the handling of the unit very easy and simple to learn. The new ultra flexible arm offers a wide range of adjustments for maximum ergonomics. The Clearview+ modular system has the ability to add various feature packs for additional functions and comfort.